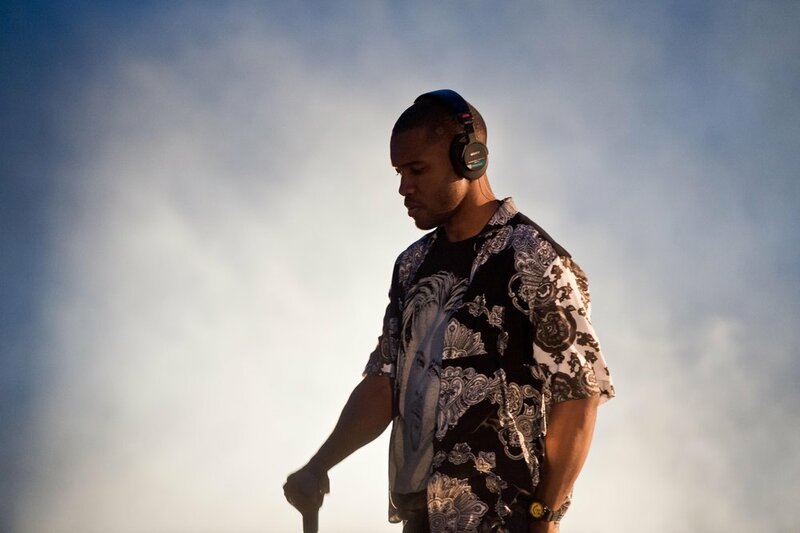 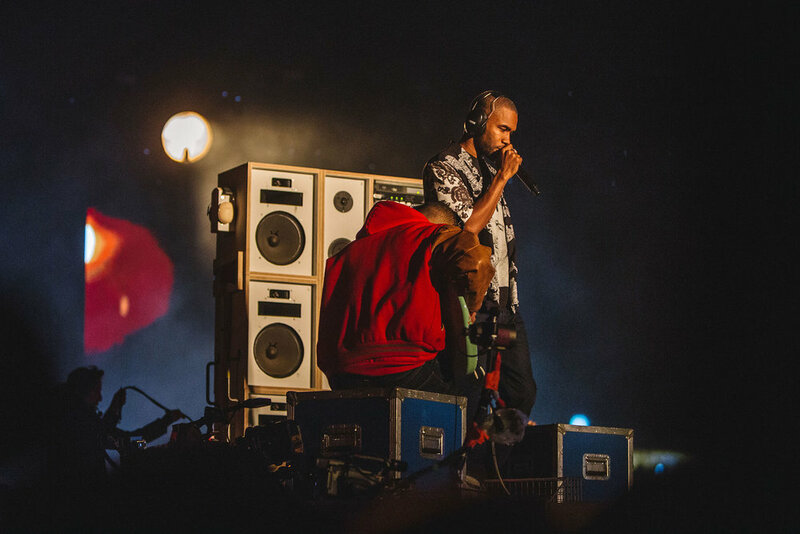 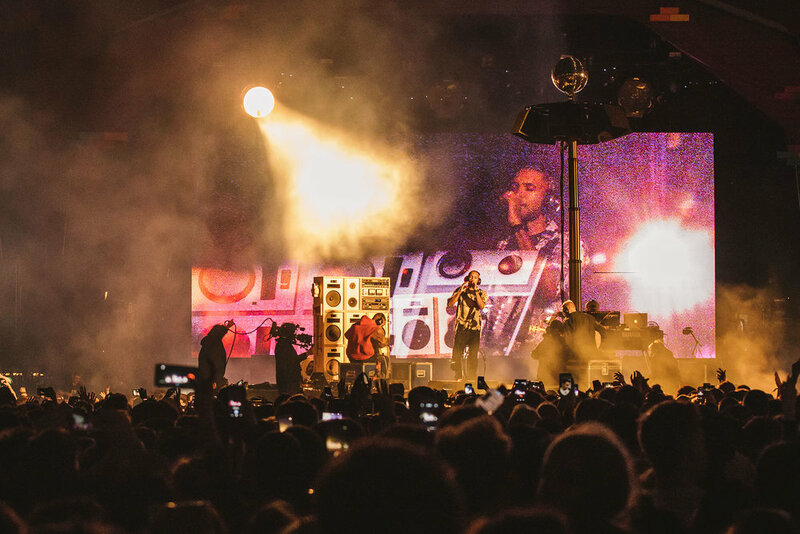 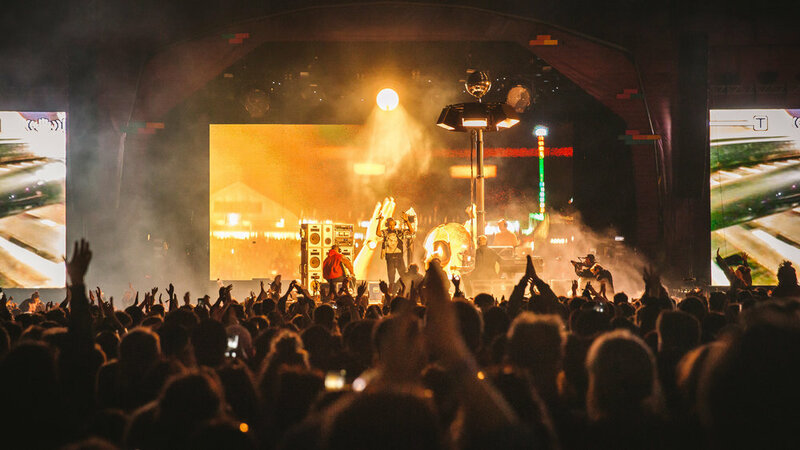 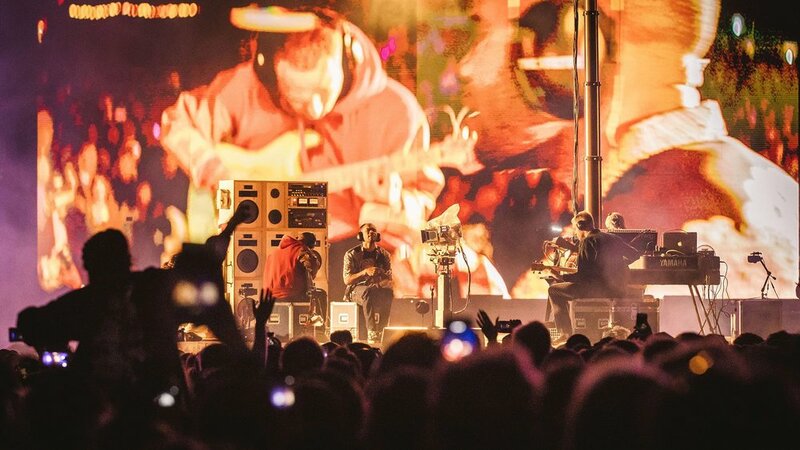 Frank's first UK show of his summer festival circuit took place at Parklife at Heaton Park, Manchester, England on June 11, 2017. 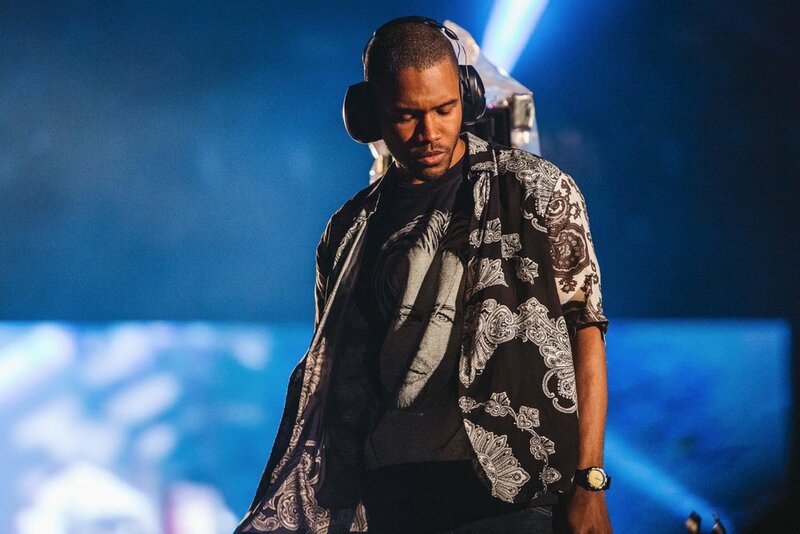 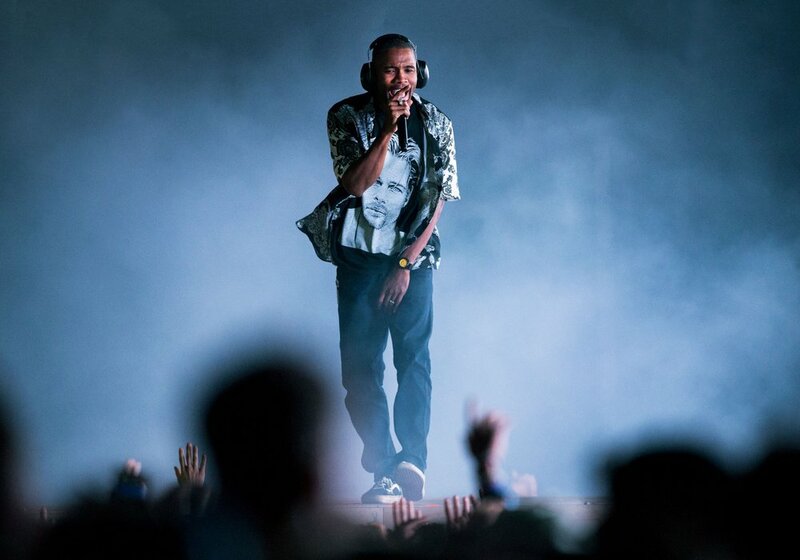 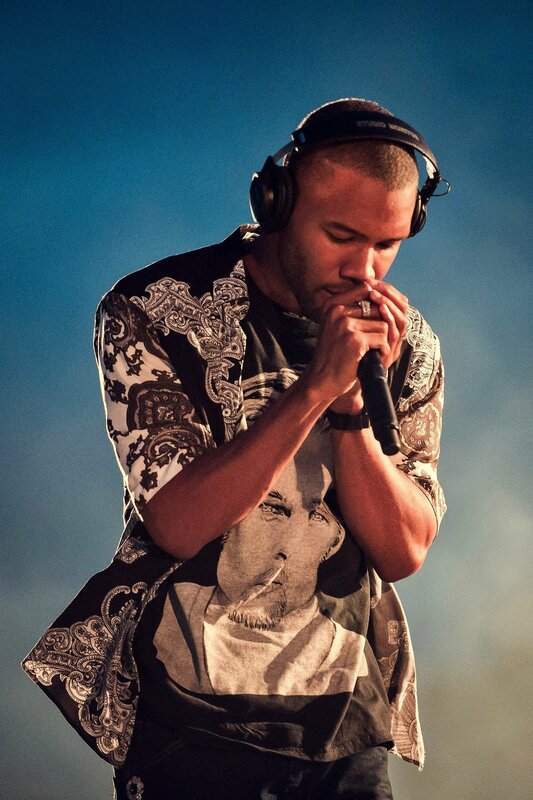 Spike Jonze was on site to shoot video Frank wore a shirt with Brad Pitt's face on it. 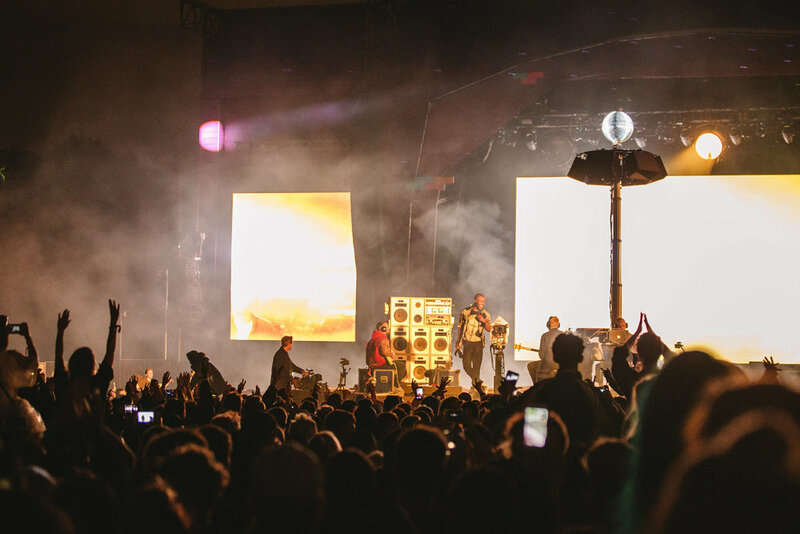 NME reviewed the set, calling it "visually arresting."